I like my manual die cutting machine although I think I do more die cutting projects if I had an electric die cutting machine because I could create create the design on my computer. I wouldn't have to buy a new die for every new design I want to cut like I do now. Cutting dies can be expensive! While talking about die cutting with some other creative bloggers Jen at 100 Directions started talking about her mad, crazy love for the new Cricut Explore Air because it is already comes with Bluetooth to make it wireless. 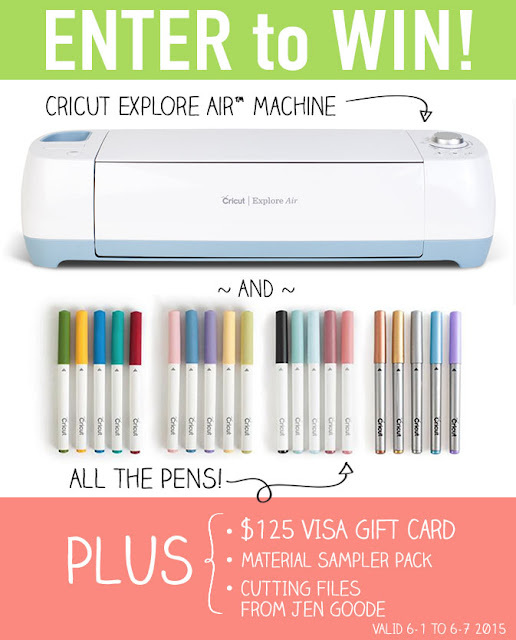 Jen's Cricut love runs so deep she suggested we get together and give away a Cricut Explore Air giveaway across all of our blogs. I want to give a big THANK YOU to Jen for allowing to offer you the change to win this EPIC prize bundle! What can you make with a Cricut? 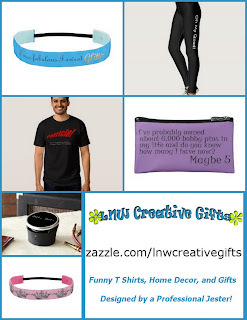 Click the images below to learn how to make the creative die cutting project ideas from the fabulous bloggers who joined together to offer you this sweet, sweet Cricut prize bundle! Disclaimer: This giveaway is sponsored by Cricut.